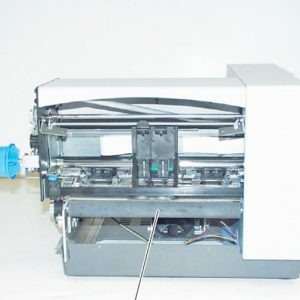 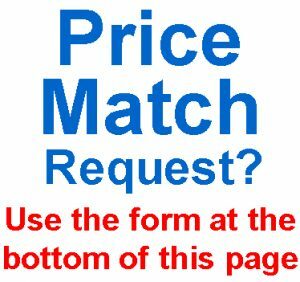 Parts for DA700 DA750 DA70s DA75s W790 13k SA3300 SA3350 Printers. 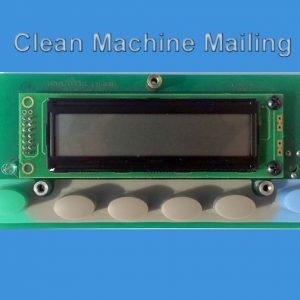 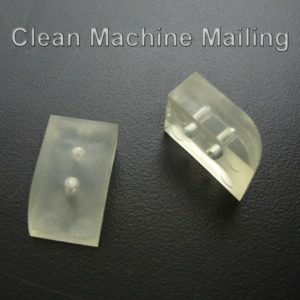 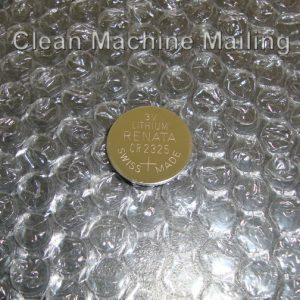 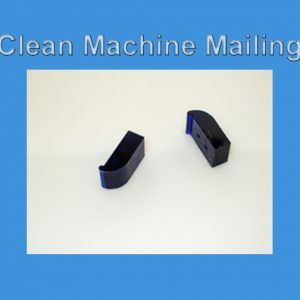 Welcome to Clean Machine Mailing. 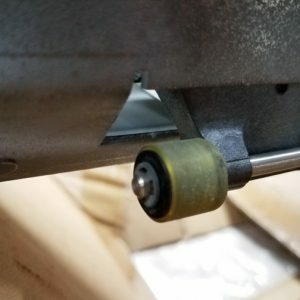 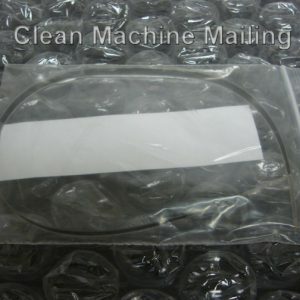 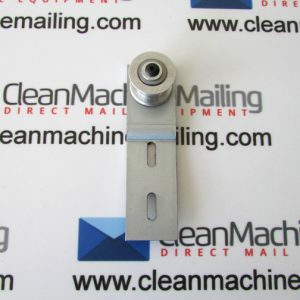 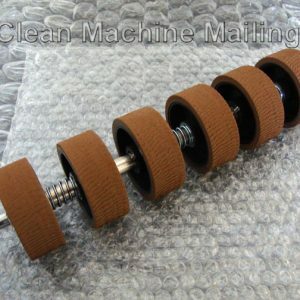 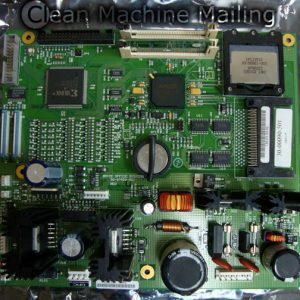 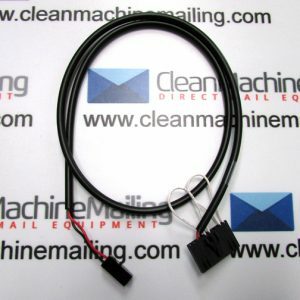 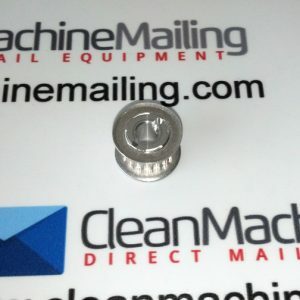 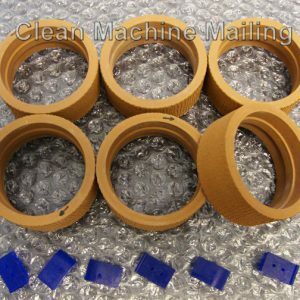 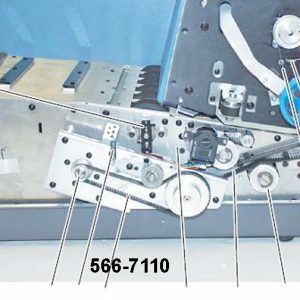 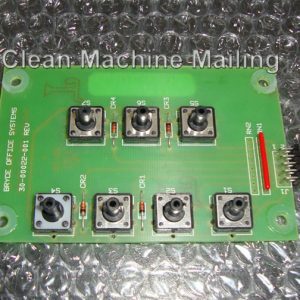 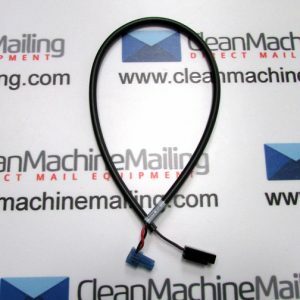 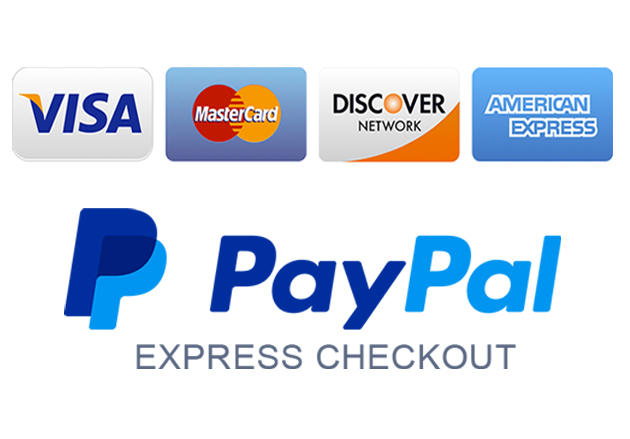 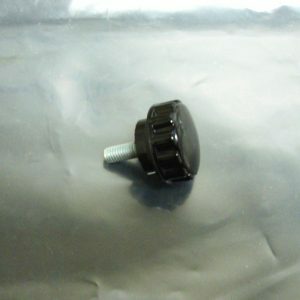 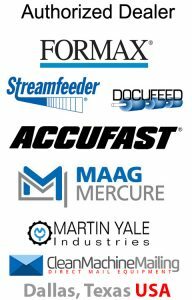 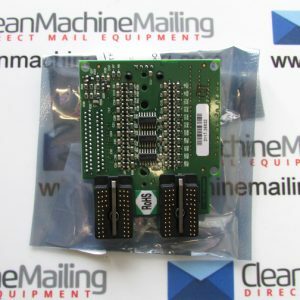 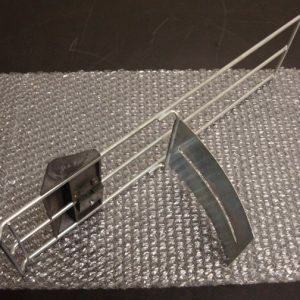 We have a large inventory of mailing equipment parts and supplies at affordable prices. 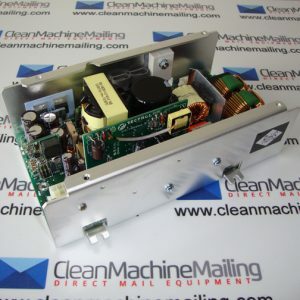 We also have new, lightly used and refurbished equipment in inventory. 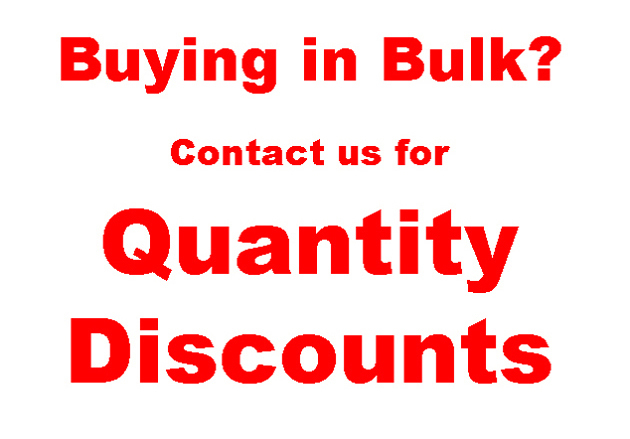 Contact us if you have any questions. 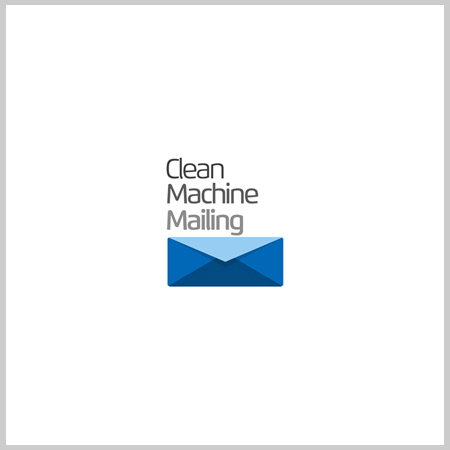 Send us a message. 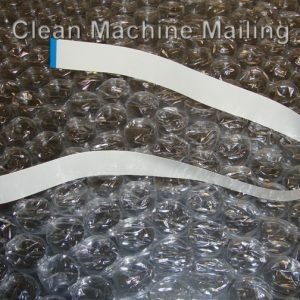 We reply!